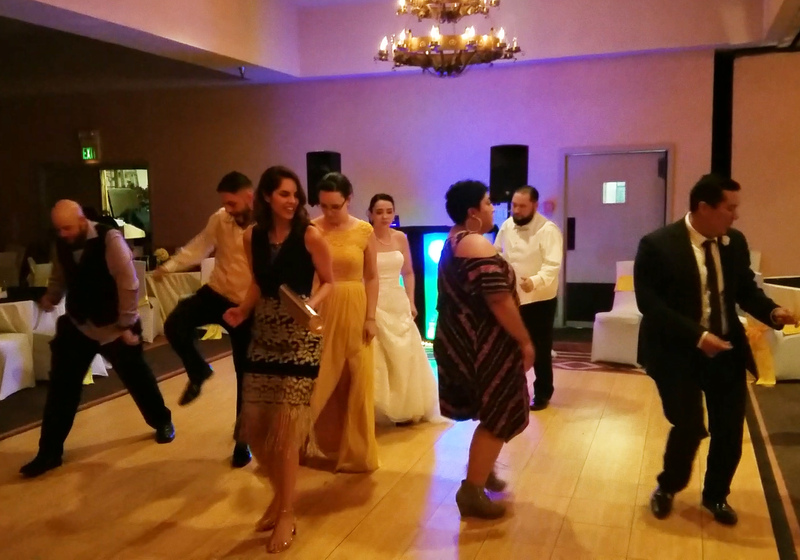 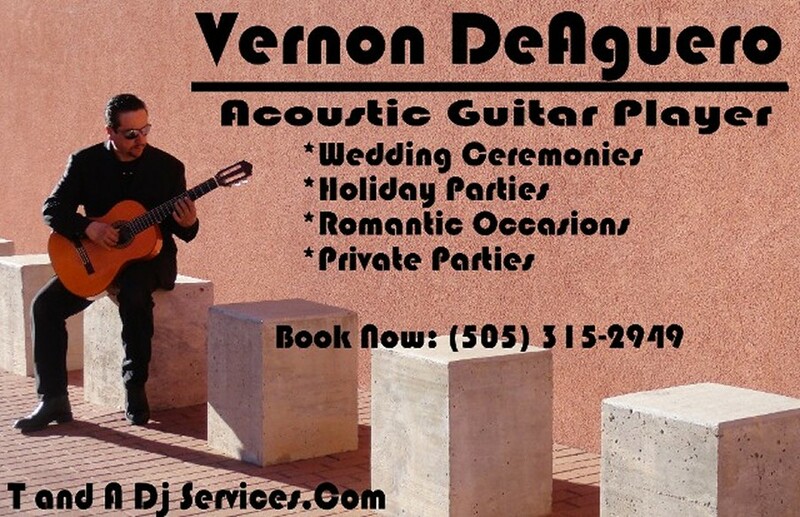 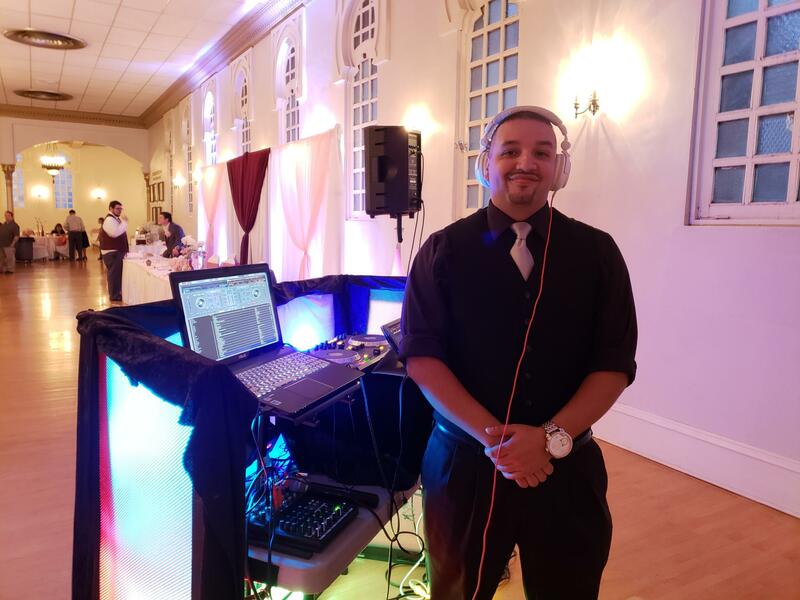 Your wedding is one of the most important events of your life, and a good DJ can make it even better! 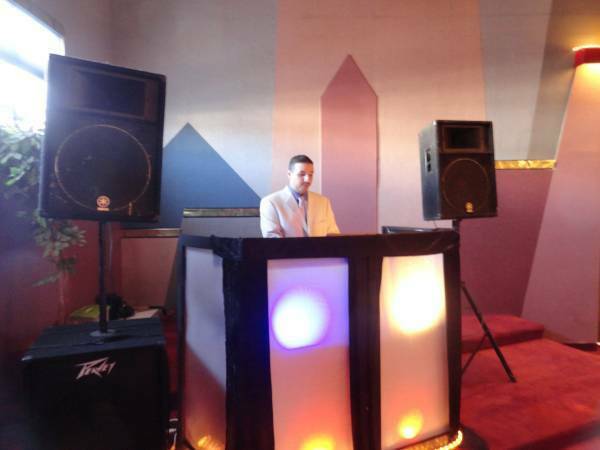 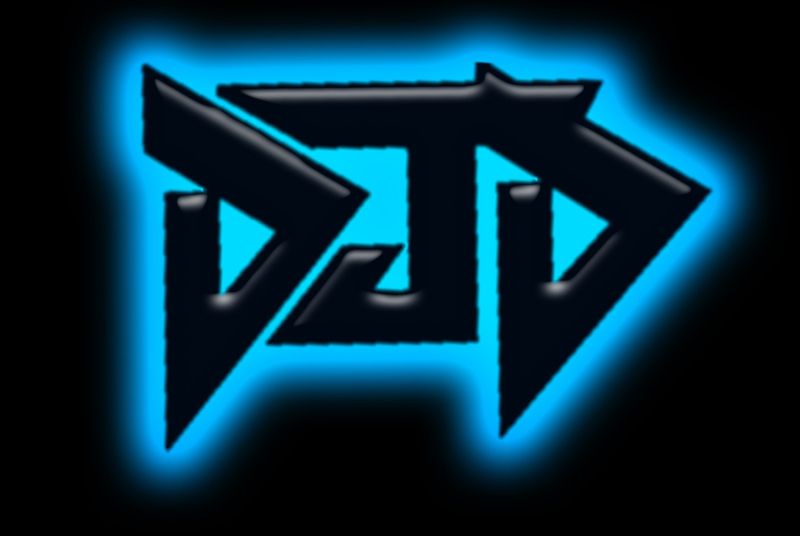 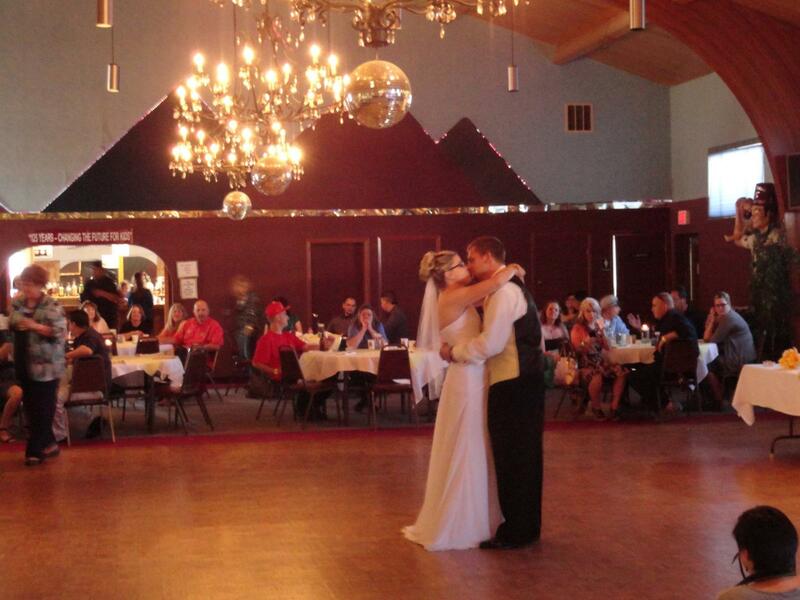 T and A DJ Services will work with you to coordinate the perfect wedding. 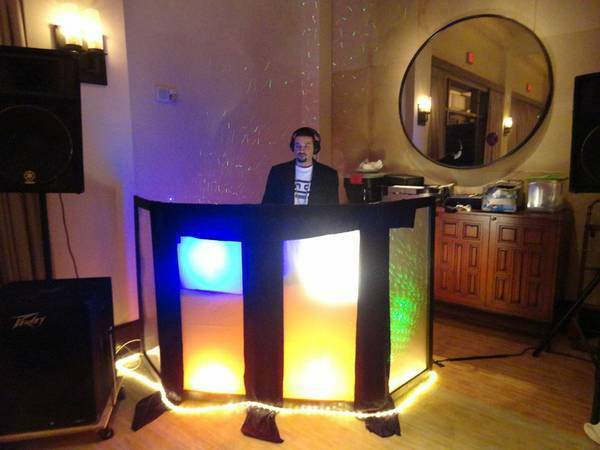 We can create customized song playlists and emcee all wedding activities.